Will the next roundtable signal the beginning of negotiations? 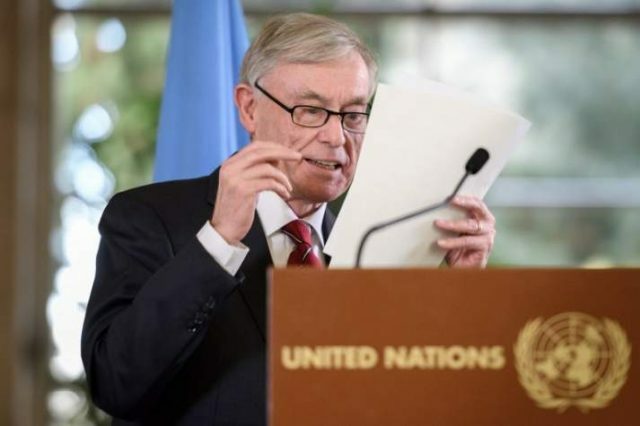 Rabat – The Personal Envoy of the UN Secretary-General for Western Sahara Horst Kohler has expressed plans to convene a third roundtable for the four parties involved in the Western Sahara conflict. 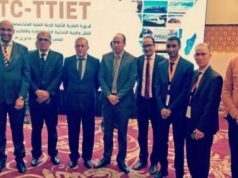 In a press conference after the end of the second roundtable on Friday, Kohler commended all the delegations for their commitment and engagement in coming to the second meeting at his request. 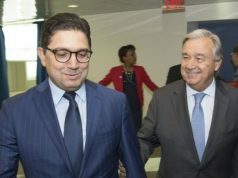 The envoy said that no one should be surprised when he says that finding a solution to the conflict will not be easy. Kohler acknowledged that it is important that for the delegations to be “able to listen to each other, even [when] things get controversial.” He added that it is necessary for the parties to build trust to make progress. According to Kohler, the roundtable “demonstrated that all delegations are aware that many people, in particular those whose lives are directly affected by this conflict, are placing their hope in this process.” He noted that “the costs of this conflict in terms of human suffering, lack of prospects for youth, and security risks” are high. “Western Sahara people need and deserve this conflict to end,” Kohler said, calling on the parties to engage seriously in the UN-led political process to find a mutually acceptable political solution to the conflict. After sharing his thoughts, the personal envoy read the joint press release of the delegations. 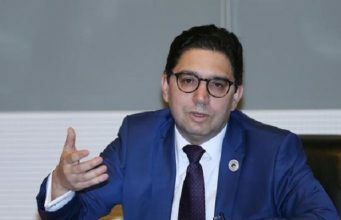 The delegations also “commended the Personal Envoy’s intention to invite them back again to a meeting according to the same format,” reads the joint press release. Like at the first roundtable, Kohler seemed positive about the talks. 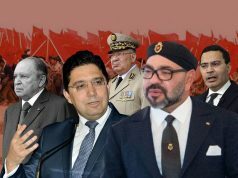 Thus far, each party sticks to its position, with Morocco reiterating that the autonomy plan is the only option on the table, and the Polisario still calling on the UN to hold a referendum on self-determination. 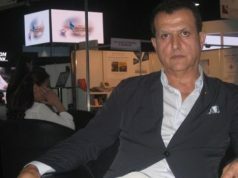 Meanwhile, Algeria has not budged in its attempts to deny any major involvement in the conflict. 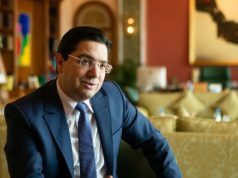 Morocco’s Minister of Foreign Affairs Nasser Bourita, who is leading the Moroccan delegation, said in January that the autonomy plan aims to integrate Sahrawis into development plans and to preserve the Moroccan Sahrawi heritage.